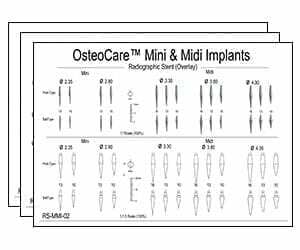 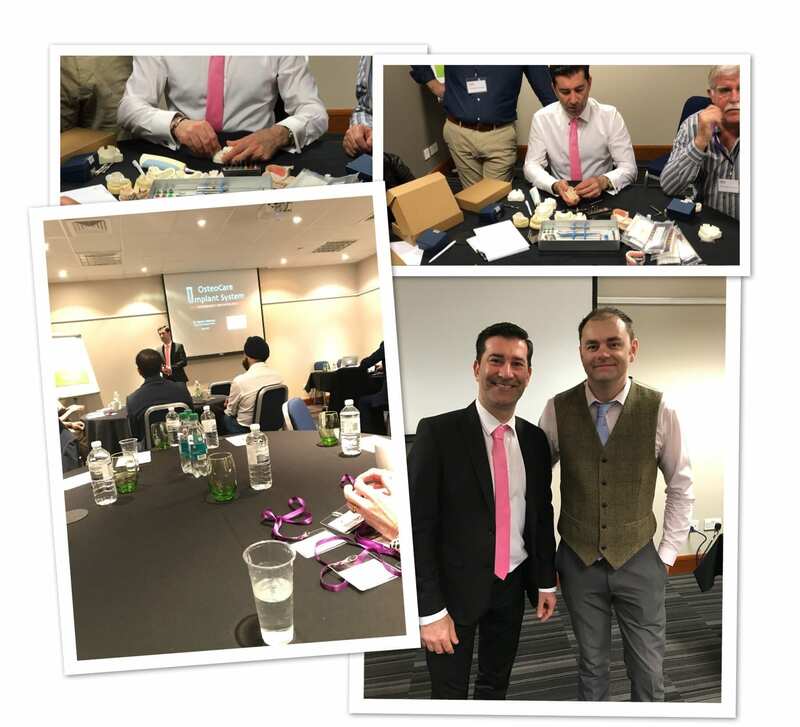 The efficient design of all OsteoCare kits enables a broad range of treatment procedures to be performed using the minimum number of ergonomically designed instruments. 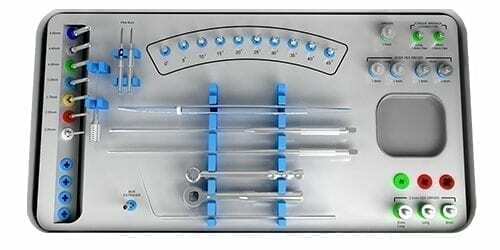 OsteoCare instrument designs ideal for all surgical scenarios. 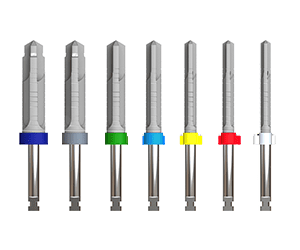 Each instrument is engineered to guarantee ease of use. 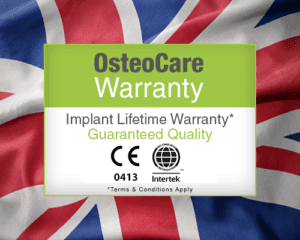 The OsteoCare Instruments are devised to accommodate all surgical scenarios. 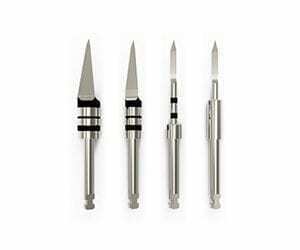 OsteoCare Instruments benefit the clinician from the high quality and innovative designs we stand for, thus keeping the cost low. 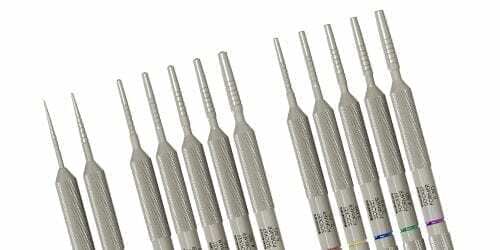 Used for the construction of surgical stents. 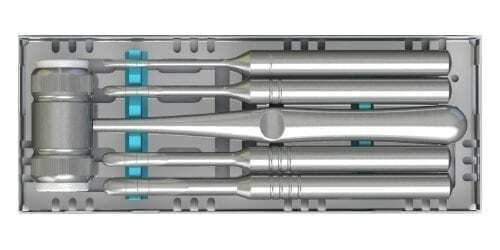 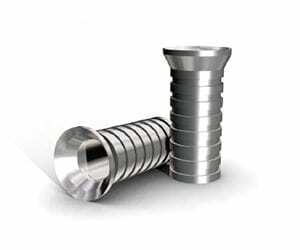 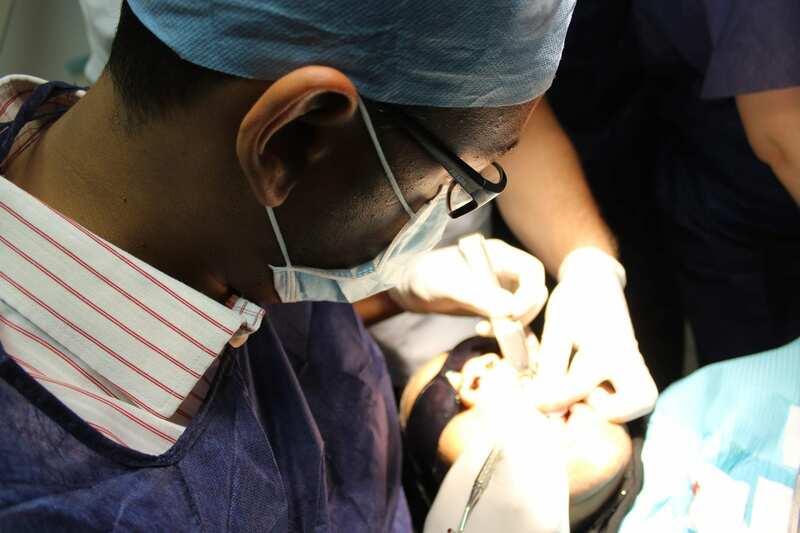 Helps dentists to mark the position for osteotomy preparation in bounded areas. 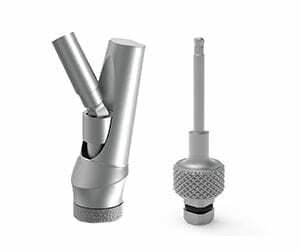 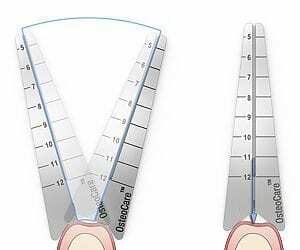 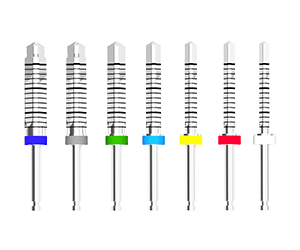 Allows for correction of up to 20 degrees which convert a lot of cases from cement retained to screw retained. 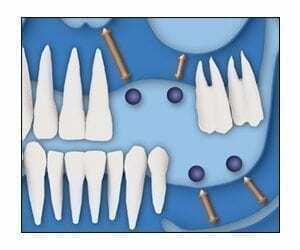 Used in conjunction with radiographic imaging. 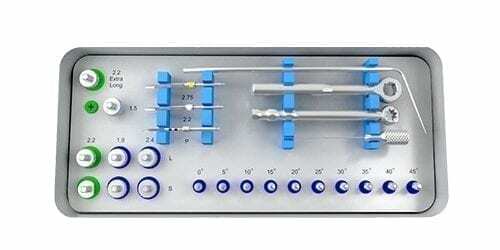 Used for quick and simple evaluation of the radiographic magnification.